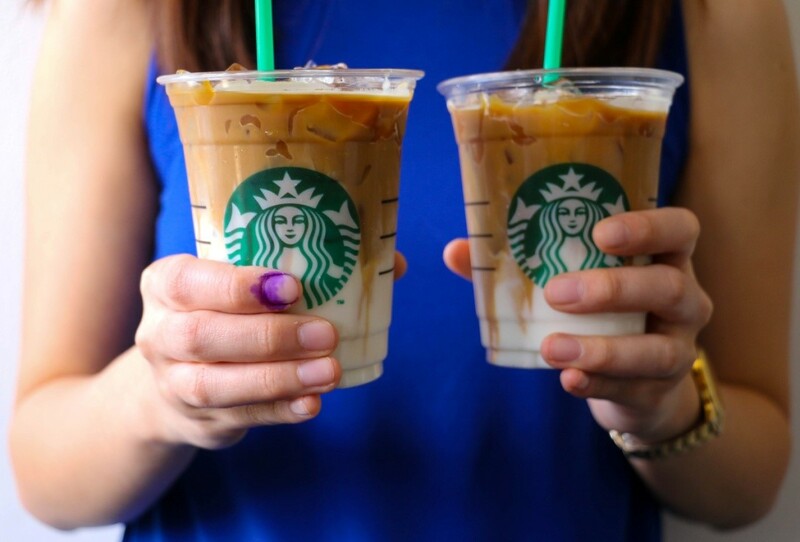 Starbucks Philippines offers One for You, One to Share promo for those who vote on May 9. On May 9, you have the right to vote for the candidate that embodies your values and aspirations. Keep your voice heard and choose the next leader that will steer our country in the right direction. With Starbucks, you can now enjoy a cup of coffee with a friend while taking part in building a better nation.